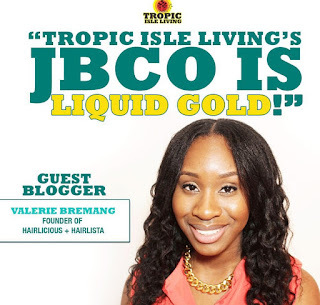 I'm A Guest Blogger on TropicIsleLiving.com - OMG! - Hairlicious Inc.
going to read it right now! !